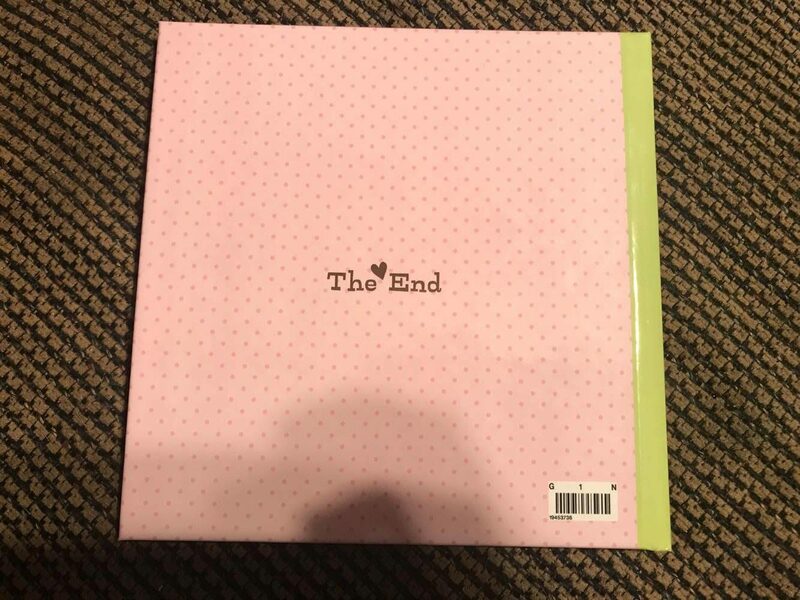 I have a contest for those of you that have never been a Shutterfly customer before, and would like a free 8x8 Photo Book (Except for shipping). I have a free coupon code that will get you one such book! We are having a contest that will go until October 6th. The winner will be announced on the 7th, and will have 1 month to redeem the offer, by November 7, 2017. We got this coupon code from creating our own photo book from all of the pictures taken at my Little Cub’s 1st Birthday! The process of making the photo book is so cool. You can either have a Shutterfly designer make one with the pictures and theme you provide, or design it yourself! With the 2nd option you get to pick your own theme, picture layouts, decorations, and everything else you want to add for that personal touch. It is a fun experience. 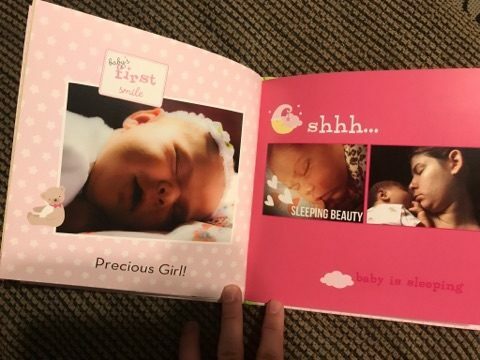 We also did this for a newborn book, and they turn out so beautiful! I would highly recommend this book, you will not be disappointed! So enter my contest by filling out the form below! And if you don’t win, have $30 to spare, and an event you want to remember, give Shutterfly a shot! Remember this code I have to offer is unfortunately for new Shutterfly members only! 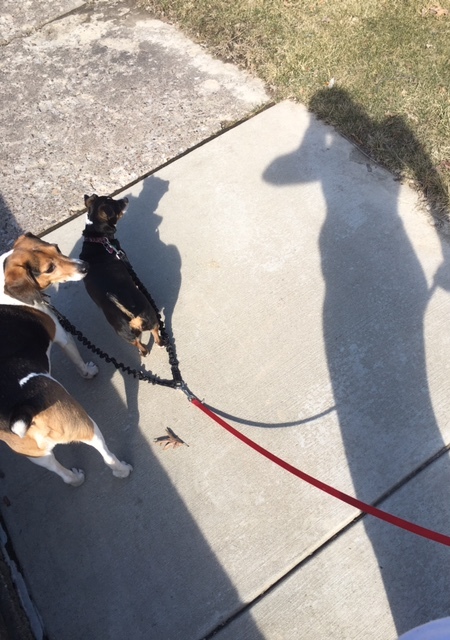 Believe it or not they are not paying me for this post, but I will get a free book once the winner redeems their code, so thanks a bunch in advance! I definitely rate them at a 5! They are awesome everybody! Do not forget about them in the future to create photo memories of all your great life events! It is definitely an awesome way to keep wonderful memories of your little cubs’ childhoods! You may enter between 12:01am CST on September 27th and 11:59pm CST on October 6th. Any entry outside this time will not be included in the drawing for the coupon code. This code will take $29.99 off the value of your 8x8 photobook. Mommybear is not responsible for any additional fees including add-ons, shipping, or taxes. 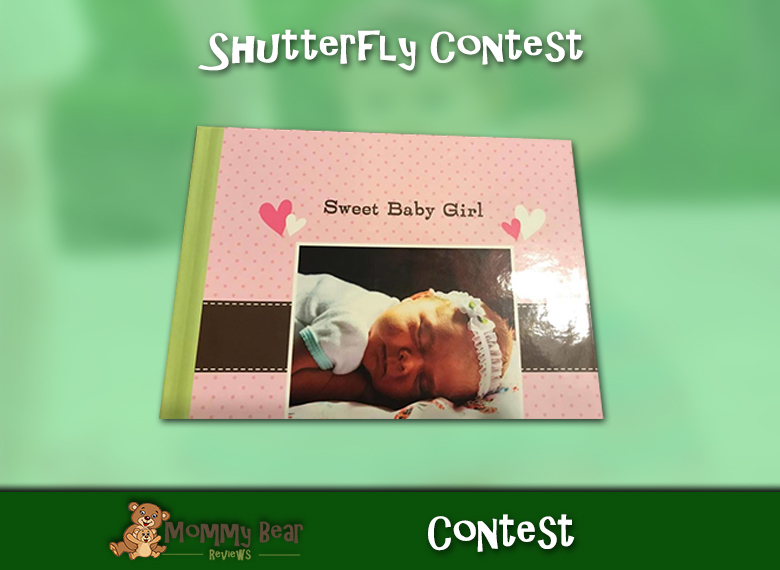 Shutterfly did not pay for this contest, post, or review. I will receive a photobook myself once the winner redeems, so thanks in advance! You must read and follow Shutterfly’s rules for use of the code once you receive it.